1. If you have a database optimization plugin that removes the records with the optimized articles before they are sent to our server (they are saved as transient in the database), all the optimized articles are queued to be sent to us with the optimization info after you save the post/page. 2. 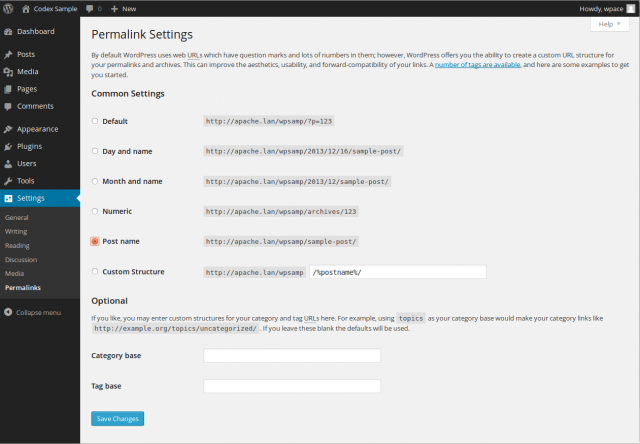 Have you changed the permalink structure lately? This could be another reason. In this case, the link is not matching the optimized link. 3. 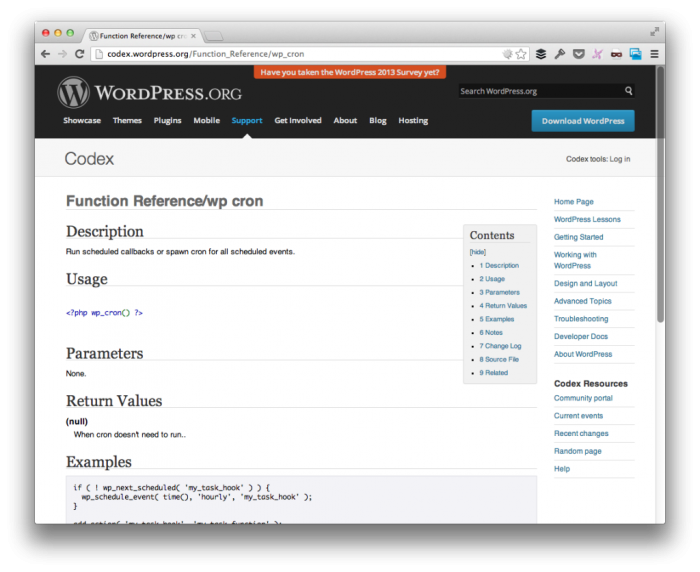 Your WordPress cron is deactivated and not working properly as a server cron. 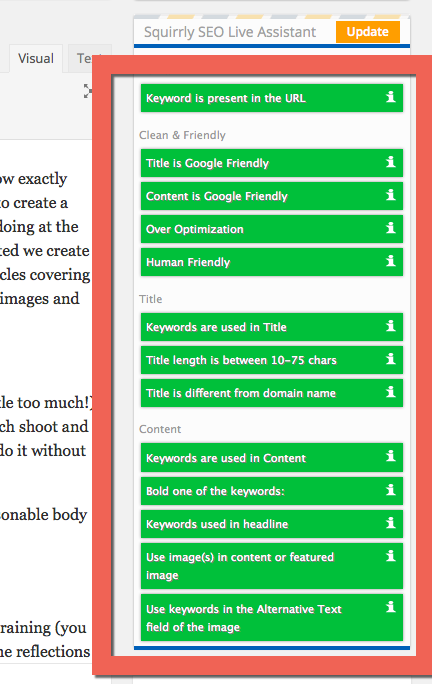 In this case, we don’t receive the optimized articles from your blog. Hope this helps you fix the issue. my articles are not being ranked by google when I go to “see your rank on google” in Squirrly. It has the same results it has had for two weeks. I recommend you to upgrade to 6.1.1 or higher and check the messages in Performance Analytics.